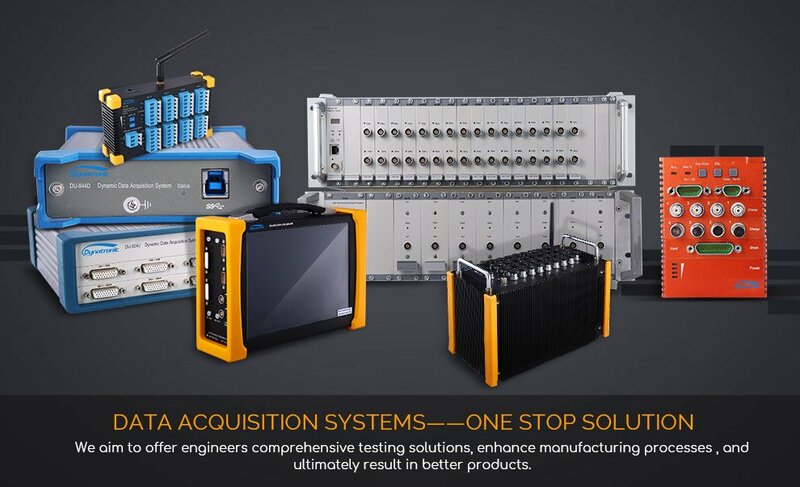 We aim to offer engineers comprehensive testing solutions, enhance manufacturing processes , and ultimately result in better products. DE-864W portable dynamic signal analysis system, specially designed for automotive performance test. With rich channel types and interfaces, meet all kinds of sensor signal acquisition. 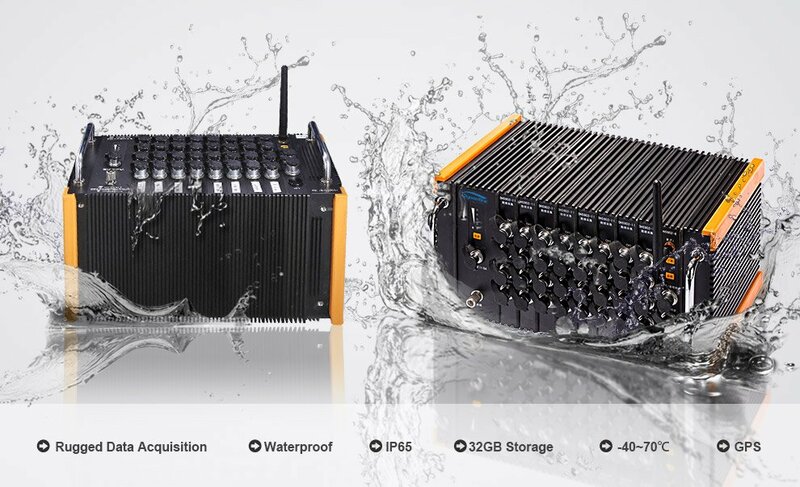 High-performance embedded computer, 9.7 inch HD touch screen and 128 GB hard disk, to achieve the perfect combination of multi-function and ultra-mobile. CSR ZELC, adopting RE-846U and the specialized train- stationarity test software, to evaluate the stationarity under working status.